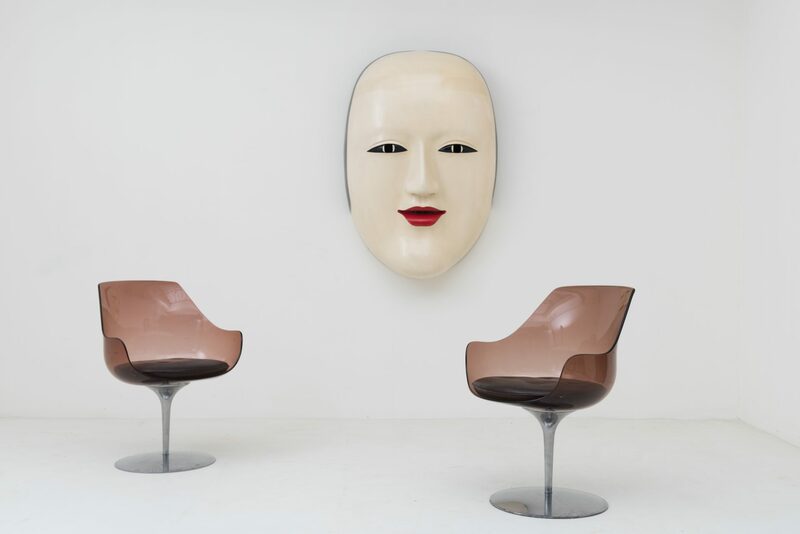 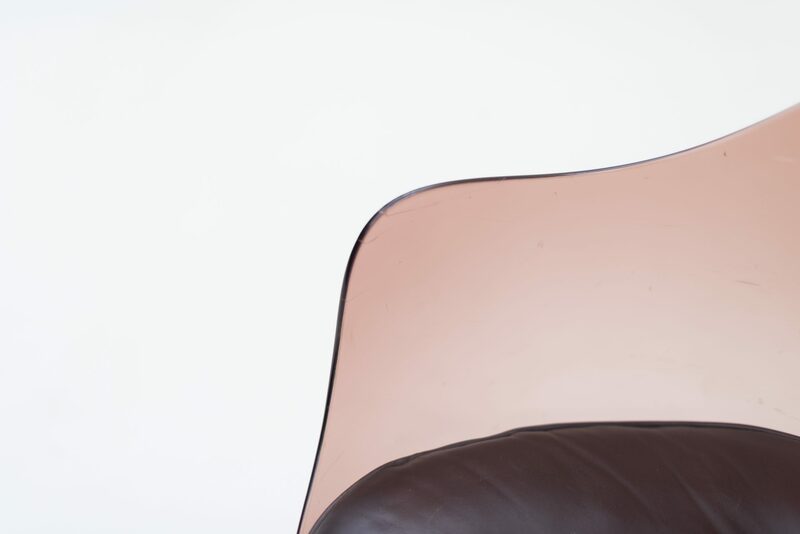 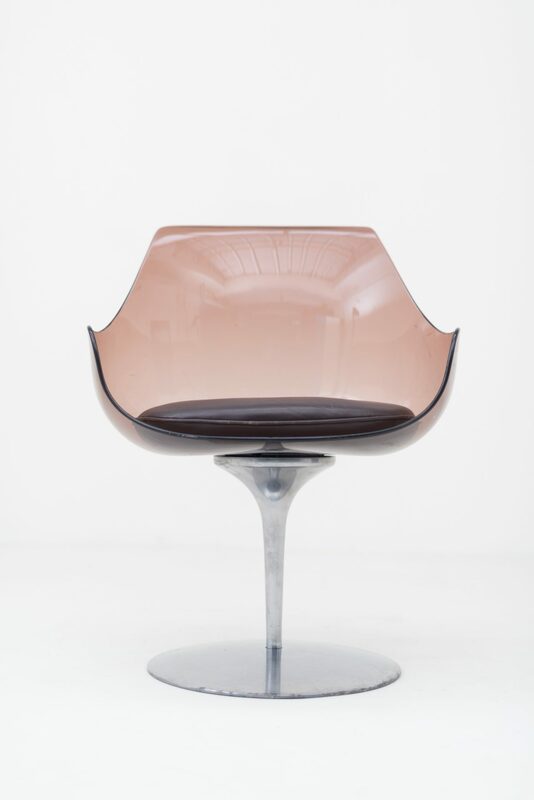 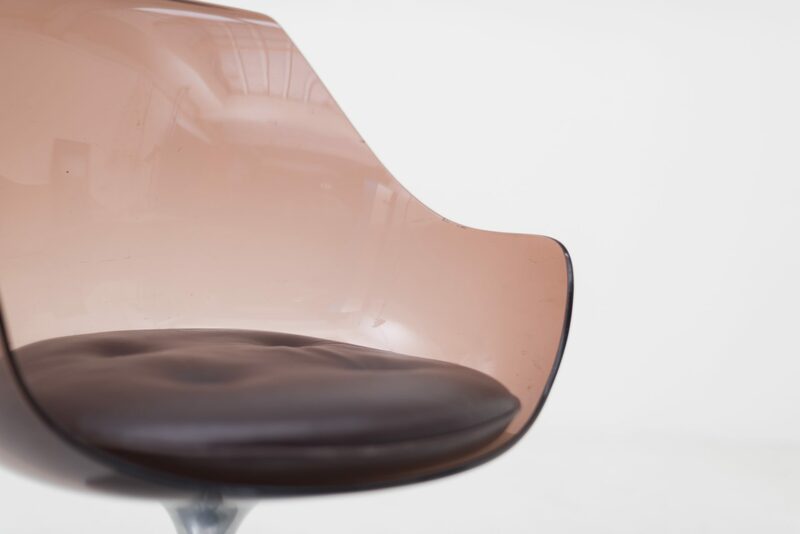 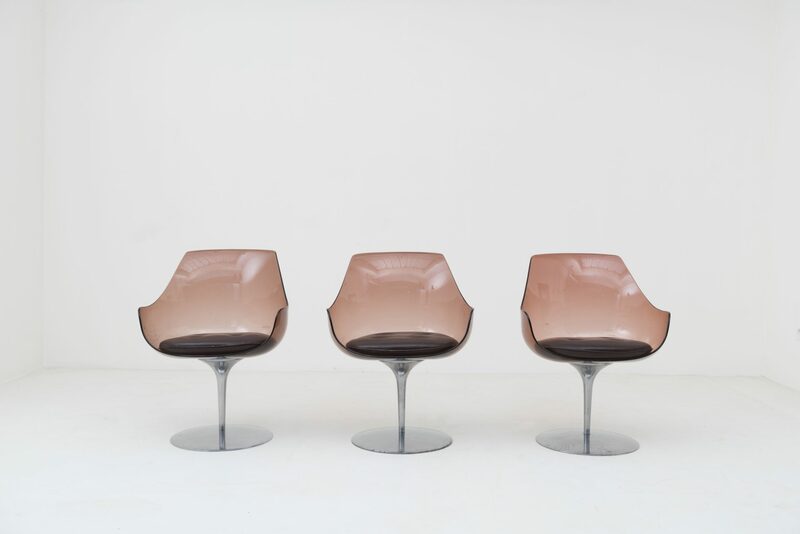 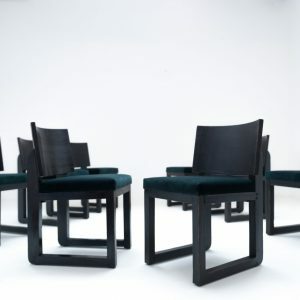 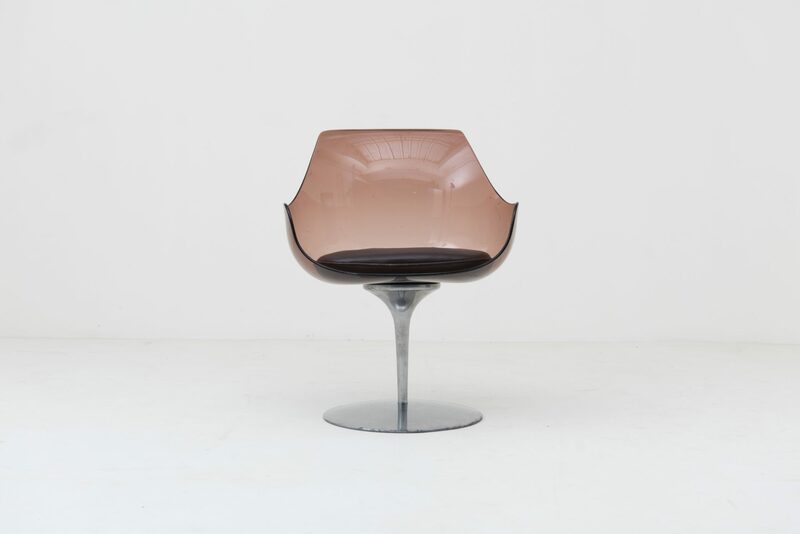 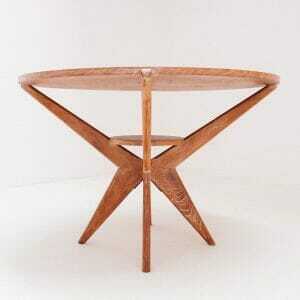 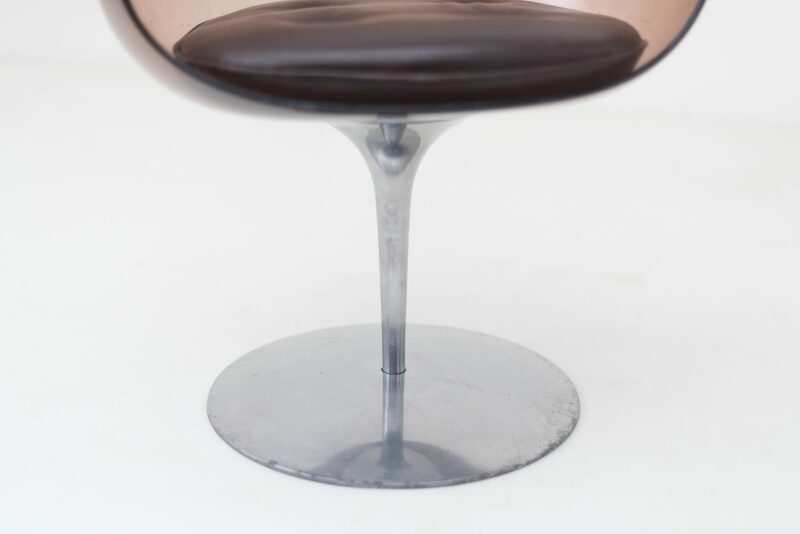 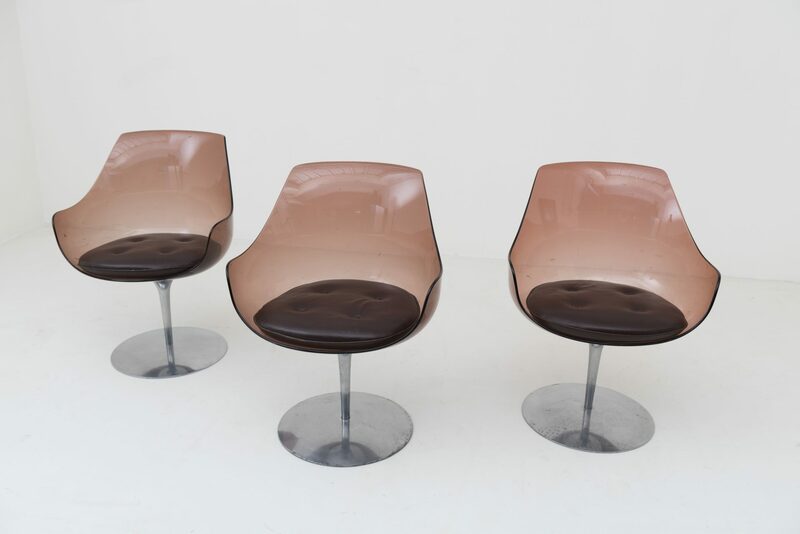 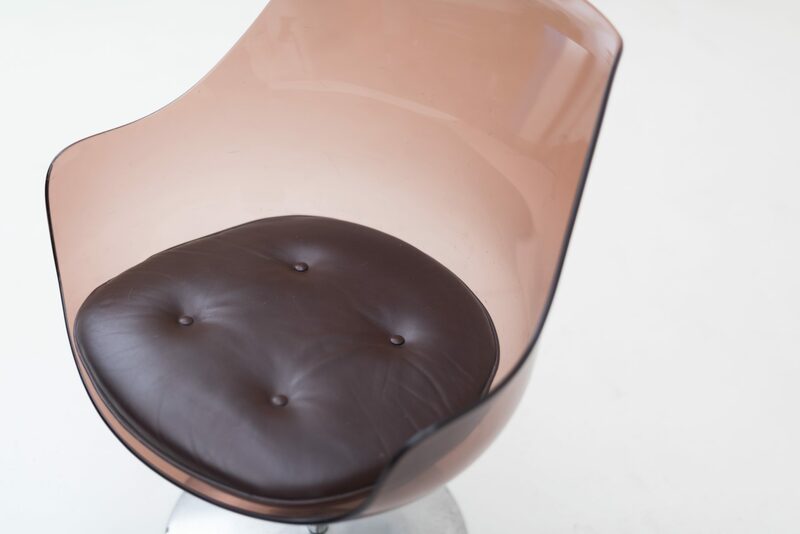 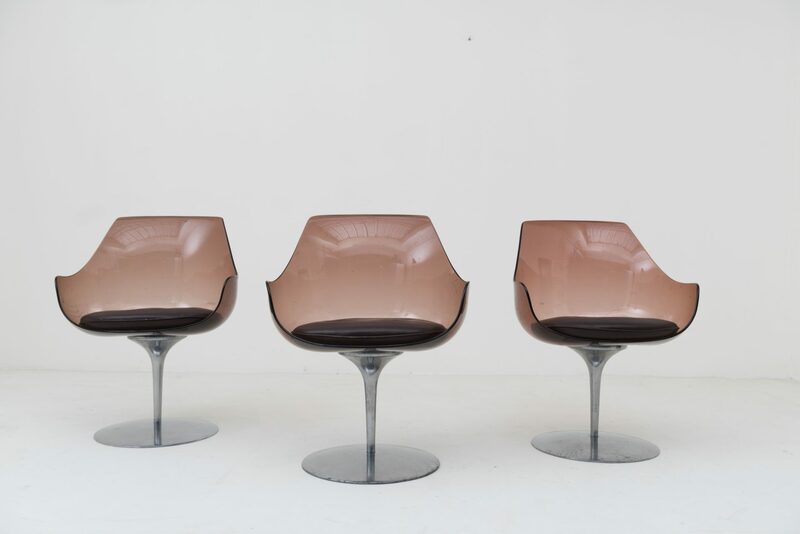 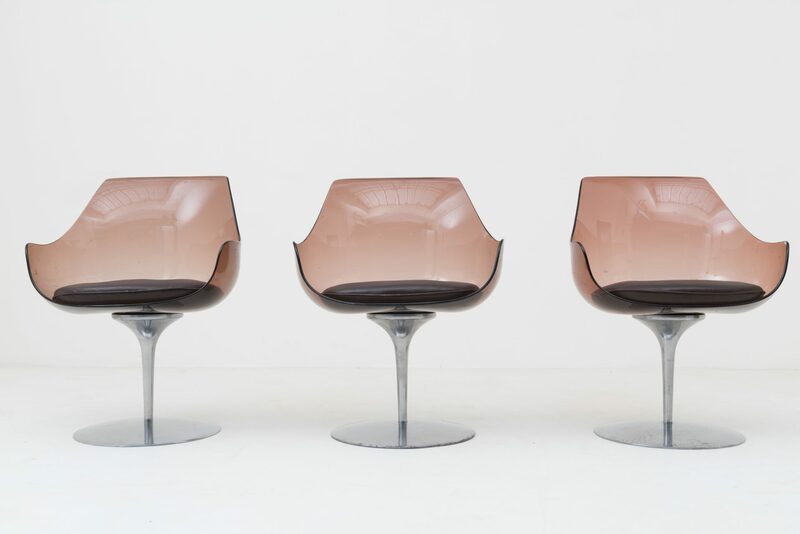 Great set of three Champagne chairs by Estelle & Erwine Laverne for Formes Nouvelles in 1957. 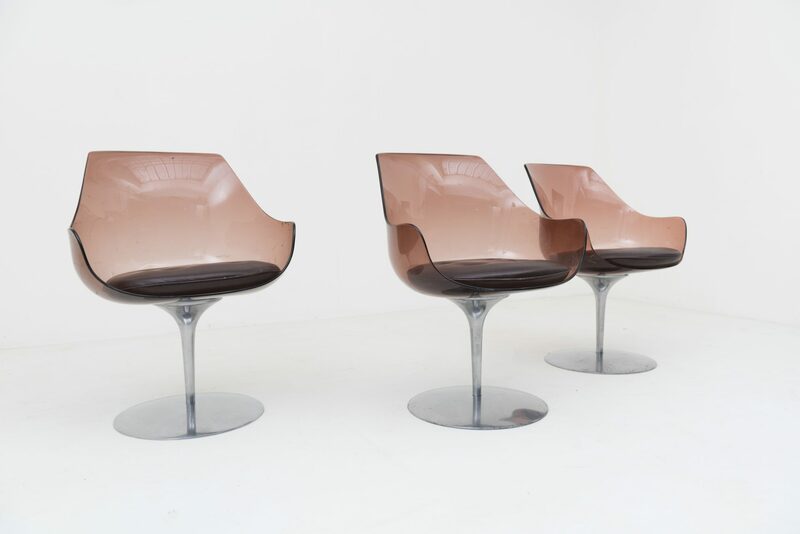 The chairs have been professionally polished. 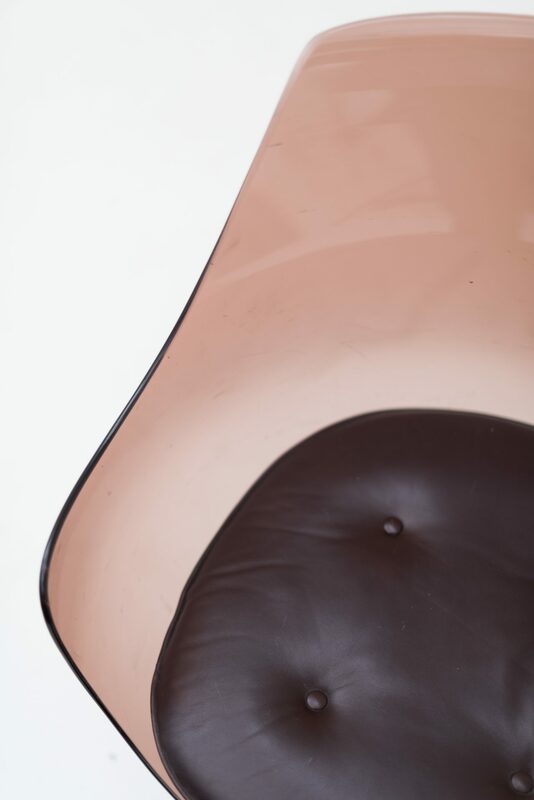 Any scratch that you see on the plexiglass glass on these pictures is gone. 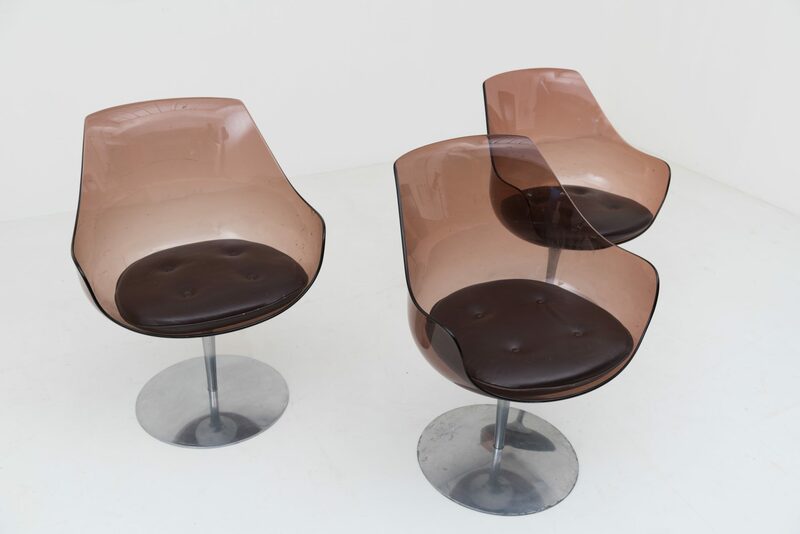 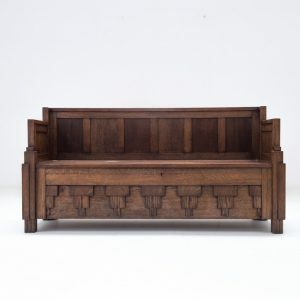 The cushions are original too and in perfect condition.